Welcome to Serein Education Centre. Serein Education Centre (SEC) is a one stop centre for personal and professional Development. 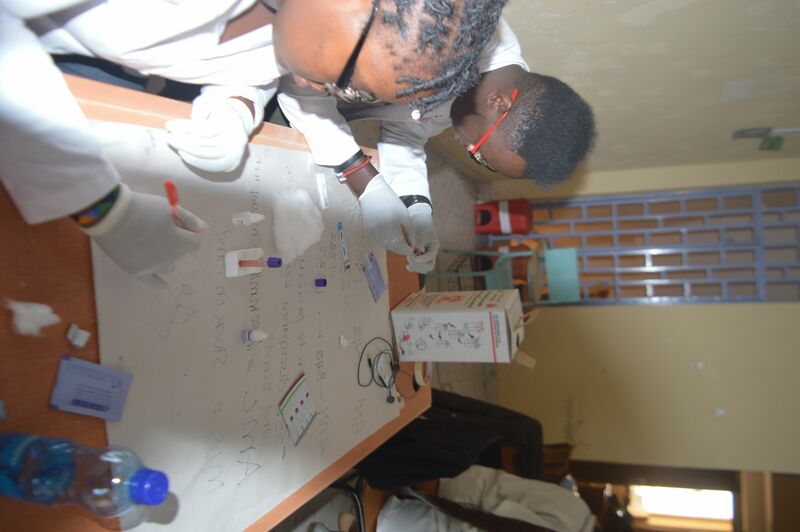 Serein Education Centre is a reputable private tertiary institution which is especially proud of and grateful to our dedicated alumni and friends, who serve in a variety of capacities to advance the College and our students. Whether serving on our national or county level, contributing to a student scholarship or program, or volunteering for events and programs designed to assist students, such as the Career Extravaganza, the College is able to achieve more for our students with the help of our loyal alumni and friends. We are proud to announce the opening of two more campuses! AKAI PLAZA 3rd floor along Thika road next to Mountain Mall. As a student taking a course without knowing your Talent or Gift, then you are not different from someone swimming in the ocean without destination. If you are a parent taking your child to school without knowing their talent then you are not differet from someone investing in a business he or she has no idea about. And if you are a teacher providing education to a child without knowing his or her talent then you are not differet from a doctir who provides an injection to a patient without any medical assessment. Take a Gift and Talent Test today and foretell your career truly before making investment in education.